In the wake of the Wisconsin gubernatorial race, Governor-elect Tony Evers is working to significantly reform many of the state government’s policies. Somewhere near the top of his list is the Foxconn Deal that doomed Gov. Scott Walker’s reelection. 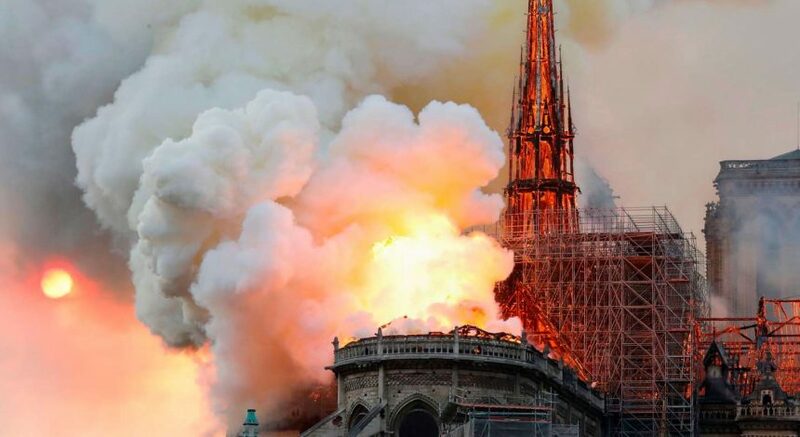 It is no longer a question of determining its salvageability. Rather, Evers is tasked with pursuing an infinitely more difficult task — getting Wisconsin out of it, if even possible. 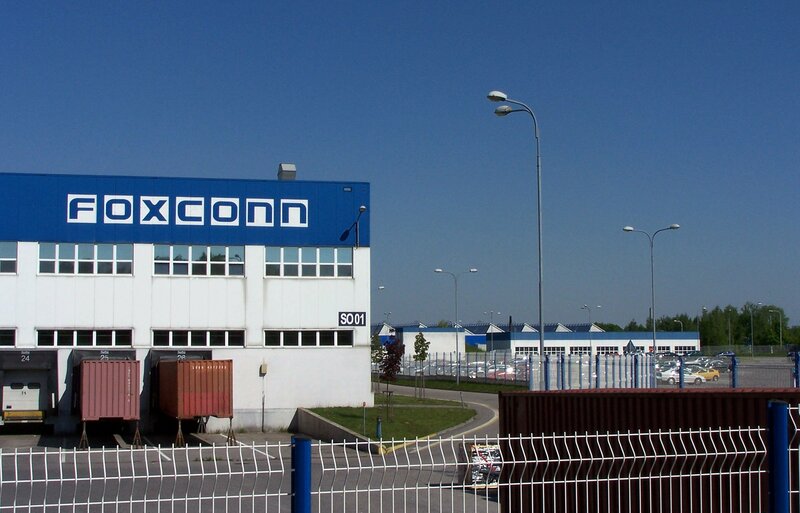 “Foxconn Fatigue” has never been more real. Despite Walker’s best efforts, it has grown increasingly difficult to think of the tax credit/subsidies/incentives exchange with the electronics giant as anything even remotely resembling a deal. It is important to make this distinction: A deal is an exchange between parties. There are mutual benefits. There is at least a benefit. Wisconsin is tired. 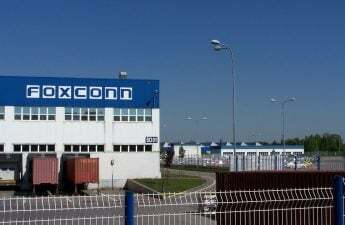 It shouldn’t be partisan to claim that we have seen next to no benefits from Foxconn. When places like New York and Virginia win bids for Amazon’s second global headquarters at a far lower rate, boasting higher salaries and confident returns on investment, the salt isn’t just rubbed in the wound — it’s ground into it. The Foxconn deal might have been tied inextricably to Walker, but we are still — even after he leaves — stuck with its terms. As lawyers struggle to figure a way out, past negotiations continue to have an impact on our state. Everyone is tired of hearing about it — voters, readers, myself included. We are tired of hearing how our state is doomed, because to think in terms of pollution, flooding, and irreversible damage to our ecosystem is to accept the deal — baby and all. Even excluding the incalculable losses to our natural environment, Wisconsin is still $2.85 billion in the hole from subsidies. Yet, the word hole suggests we tripped suddenly and fell into this mess. But this wasn’t a hole — it was a Walker-approved ramp. A small minority of Wisconsinites hold on, clinging even tighter as the situation worsens. They believe in the deal. They believe in its promises, regardless of how many are twisted, or flat-out broken, at every stage of this demented process. Days before the gubernatorial election, when the future of Wisconsin was uncertain, the Wall Street Journal broke a devastating story — the 13,000 jobs promised would not be filled by Wisconsin workers, but by foreign workers. The real kicker — 90 percent of them were probably never going to be assembly jobs in the first place. With a nail-biting election a few days later, the news largely flew under the radar. But many forget that last year, the Milwaukee Journal Sentinel reported by 2022, approximately 5,000 jobs would be classified as “operators,” or assembly line positions. Out of the 13,000 jobs promised, nearly 40 percent were decent, well-paying factory jobs — jobs that were dangled in front of Wisconsin workers. Today, the number of prospective operator jobs has been greatly reduced — to a measly 10 percent. The other 90 percent would be foreign engineers from Foxconn, hired to fill a talent gap in Wisconsin. So if the deal was to provide Wisconsin with 13,000 jobs, in exchange for an ungodly amount of money and the well being of our environment and we only get a fraction of the promised jobs, then what the hell are we still doing in this deal? 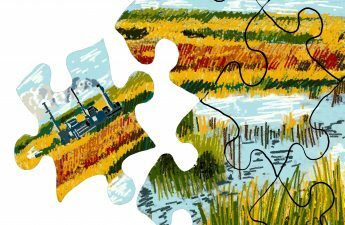 Much has been written about the de-industrialized Midwest — thousands of pages have been devoted to the towns in the Rust Belt that industry “left behind.” And for Wisconsin, one aspect of Walker’s Foxconn deal appeals despite its faults — the return of the great, city-building industry of the past. Because, at its rural core, Wisconsin is nostalgic for a time when a good “factory job” was enough to support a family and buy a home. We refuse to see the bad terms of a deal as a barrier to that dream. We refuse to believe that era cannot, by some force of will, return. But this isn’t that era. Today’s companies play by different rules. They are lured into states. They are fickle — they lay off workers and cut factories as quickly as they relocate. They don’t care about Racine, Wisconsin, or the old factory towns that litter the Midwest, hoping for a return of the pre-Rust Belt era. They give our universities grants and research funds because they are leeching the very lifeblood from our state. And we’re paying them to do so. 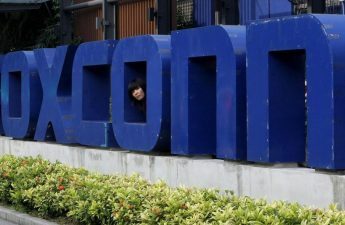 The Foxconn deal is beyond force of will. We are in a deep, deepening hole. So let go of the shovel, Wisconsin, and start trying to climb out.